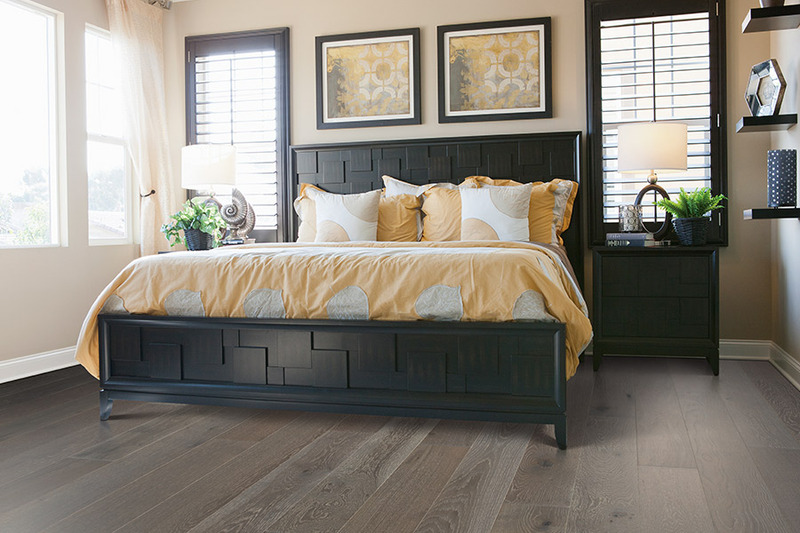 Have you been dreaming of having the beauty of hardwood flooring installed in your home? It is no secret that hardwood floors bring a certain elegance and style to any room in your home. At Wall-to-Wall Floor Covering in Ronks, PA, we have a wonderful selection of quality hardwood floors, all priced at affordable rates. There are many companies producing hardwood flooring these days; some better than others in terms of quality. We carry two of the most respected names in flooring: Mohawk Industries and US Floors. These manufacturers have decades of designing and manufacturing some of the very best hardwood flooring available to homeowners. 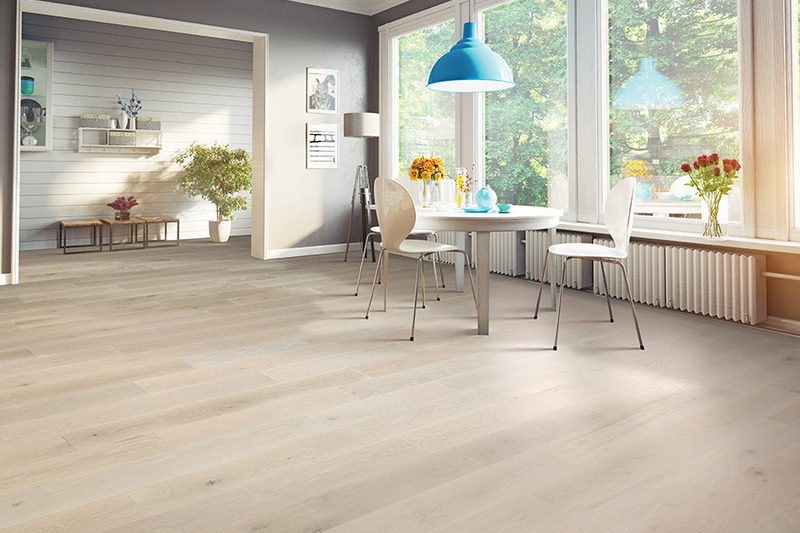 We have over 130 hardwood flooring systems for you to select from when you shop with us. Our customers enjoy the fact that they can find that perfect flooring system for their décor needs and budget. Why settle for a hardwood floor that you really do not like, when you can get exactly what you want at Wall-to-Wall Floor Covering? Every species of hardwood has its own personality and characteristics. These attributes are what makes hardwood flooring so special and unique. We have a huge selection of virtually any wood species you can think of. 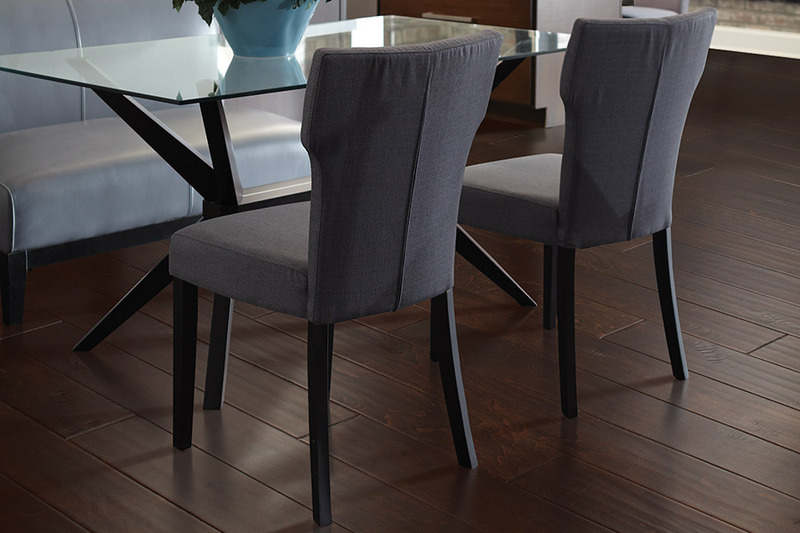 You can find traditional hardwoods such as oak, walnut, maple, and hickory. But, you can also find those exotic hardwoods that are becoming so popular these days. 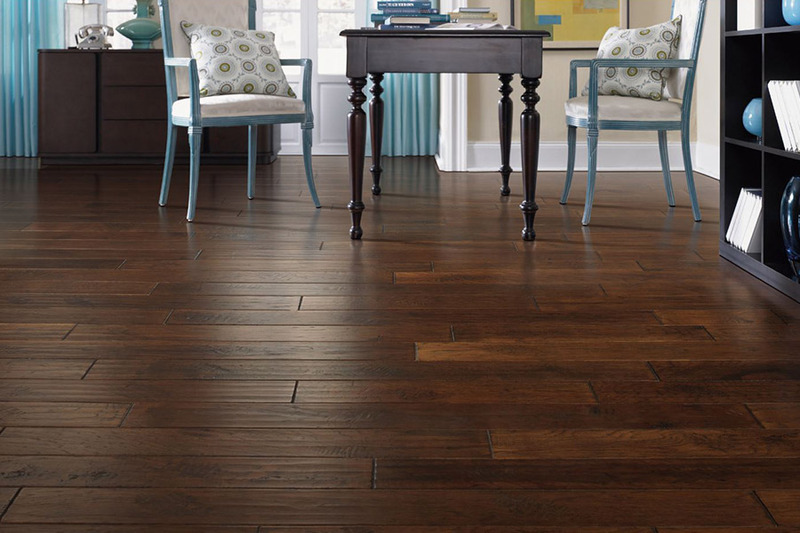 It is a fact that you could spend hours driving around Pennsylvania looking for great deals on new hardwood flooring. But, you do not have to do that. Our pricing on hardwood flooring is very competitive, and these low prices are our everyday prices. 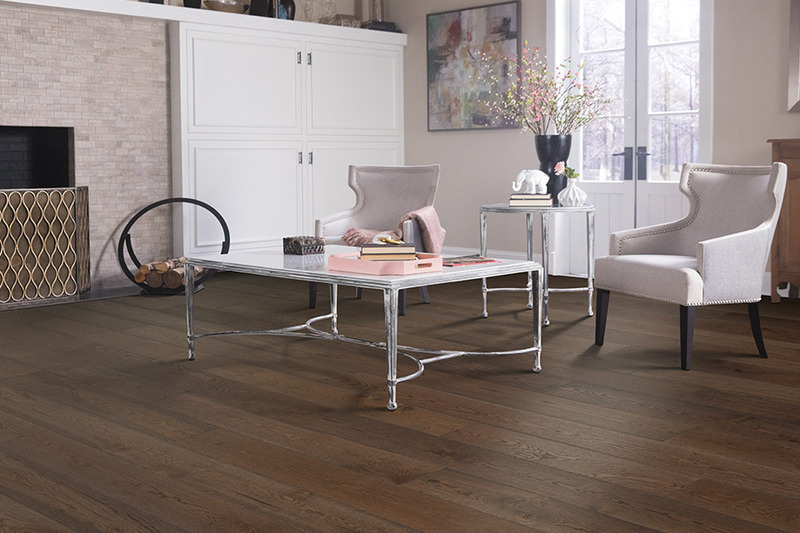 If you are considering new hardwood flooring, we invite you to visit with us in Ronks, PA to see the best flooring options, the most competitive pricing, and the best installation services in this area. 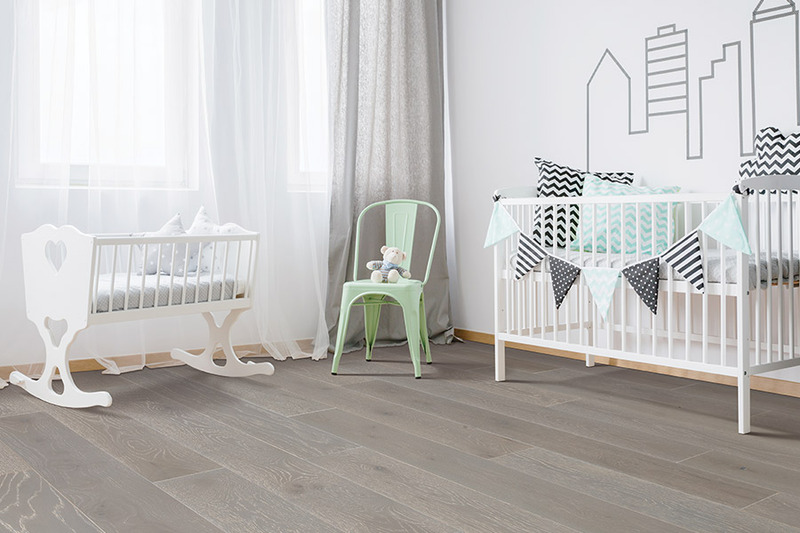 When it comes to quality hardwood flooring, Wall-to-Wall Floor Covering is your one-stop flooring store.